Don't lose sleep over it. Lisa Zuba, Making the world better one business at a time. 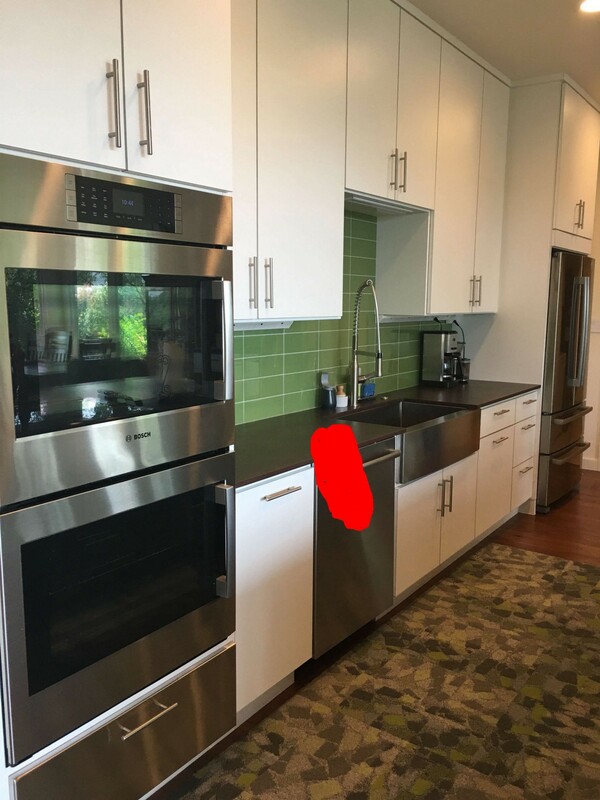 Bright red paint has splashed all over the brand new kitchen counter. It wasn’t acrylic paint either. It was oil-based, which meant if I hadn’t seen it right away, it would be there for a long time. I knew red paint was the last thing Mia and Will would want in their newly renovated kitchen. So, before the paint dried and before Mia came home, I scrubbed it off. Helen was somewhat oblivious to the situation, but as she watched me rubbing the countertop she clearly appreciated me. “Mia doesn’t have to know everything,” I said. Our secret didn’t last long. I missed the paint in the sink and the spot on the cabinet. And the paint on the floor. Mia noticed it all while she was preparing dinner that evening. I came clean to Mia about the whole paint fiasco. Mia and I looked at each other and started laughing. Maybe that is the key to a long life — decide that you’re not going to lose sleep over the stresses of the day! Helen is 97 years old. She lives a purpose-filled life: she volunteers weekly at the library, she plays bridge, and she chooses to move on from the small things that you and I would fret over. The things that you and I would lose sleep over. The things that you and I would turn over in our minds again and again as we tossed and turned in bed. Helen teaches us to live life on our own terms — not someone else’s, not society’s, not our clients. We have the power to decide the energy we’re going to give something. And, frankly, most the of stuff we worry about and agonize over isn’t worth it. Think of the time you’d save if, instead of worrying, you let go and moved forward on the important things. It’s not that Helen didn’t care that she almost ruined a brand-new kitchen. But she couldn’t go back and “unspill” the paint. No place to go but forward. Move on to the next thing. And don’t lose sleep over it. Chief Inspiration Officer + Business Coach at Zuba Academy. I help entrepreneurs and business owners with Mindset, Focus, Systems, Sales, and Strategies so that you can fall in love with your business again. Runner. Speaker. Smiler. I like paisley, cats, and dogs.